If you would like more information on any of the products and services we offer then please do not hesitate to contact us. 1 Christow RoadMarsh Barton, Exeter, EX2 8QP. 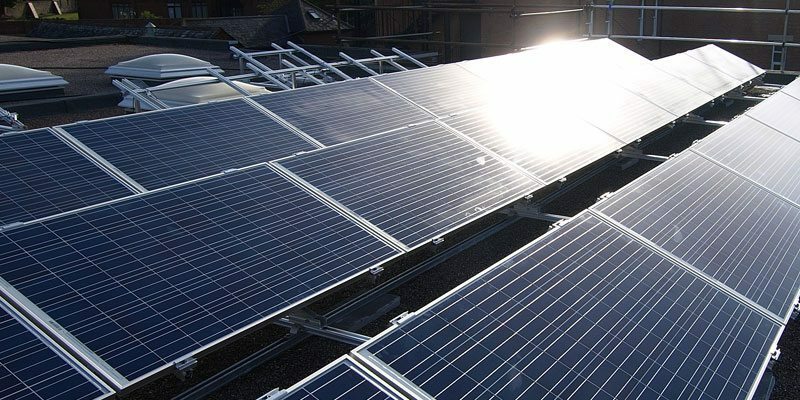 Installing Solar Edge allows your panels to operate independently rather than conventional string inverters which work in series, grouping panels together, which means the panel in that particular series can only operate as efficiently as the least efficient panel in that series. Solar Edge eliminates this and lets every panel work to its maximum potential to gain you as much energy as you could possibly generate. 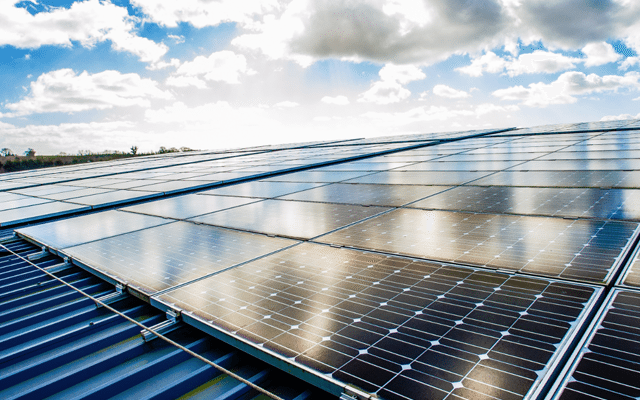 Upgrading to Solar Edge allows you to view you array and see what every single panel is producing and when, anytime, anywhere. Comprehensive statistics about your solar system allowing you to analyze if your system is producing it’s maximum potential. Solar Edge Inverters come with a 12 Year Warranty as standard with the option to increase to 20 Years, this is opposed to most other manufacturers who offer between 5 – 10 Years. Solar Edge Inverters are battery ready which means you can use a Tesla battery with your SolarEdge system allowing you to store more of the energy you produce. With an automatic DC Shutdown after grid disconnection or in reaction to high temperature which is unique to SolarEdge inverters you can feel safe knowing in the event of a fire or power cut your solar system will safely shut itself down. Would you like to find out more about our products, services, latest news and offers? Then why not sign up to our newsletter? Find out more at sungiftsolar.co.uk.